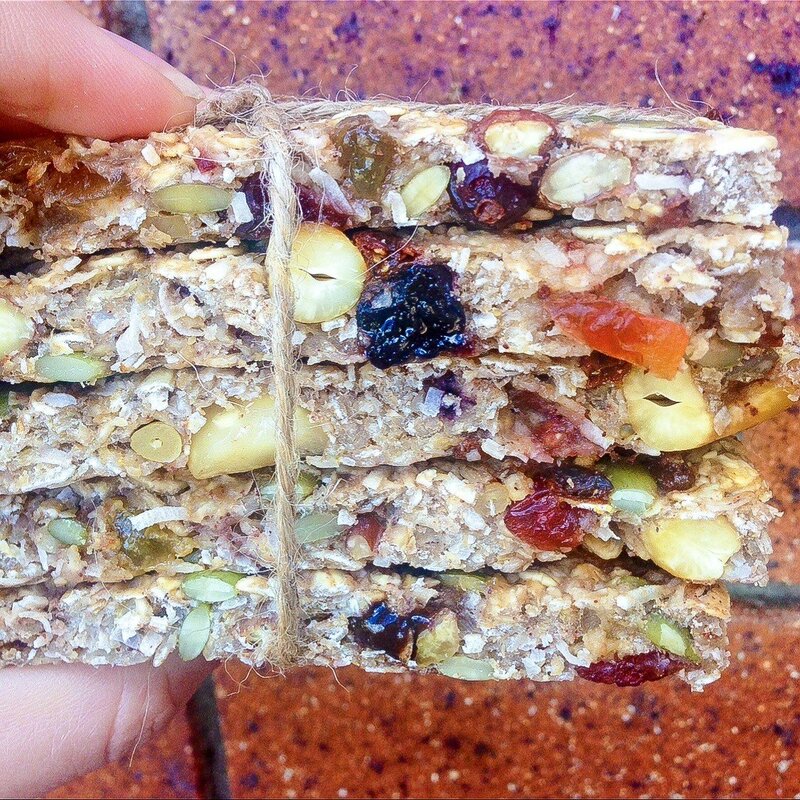 Nutritionist Approved Easy, Healthy Muesli Bar recipe - only 5 ingredients! 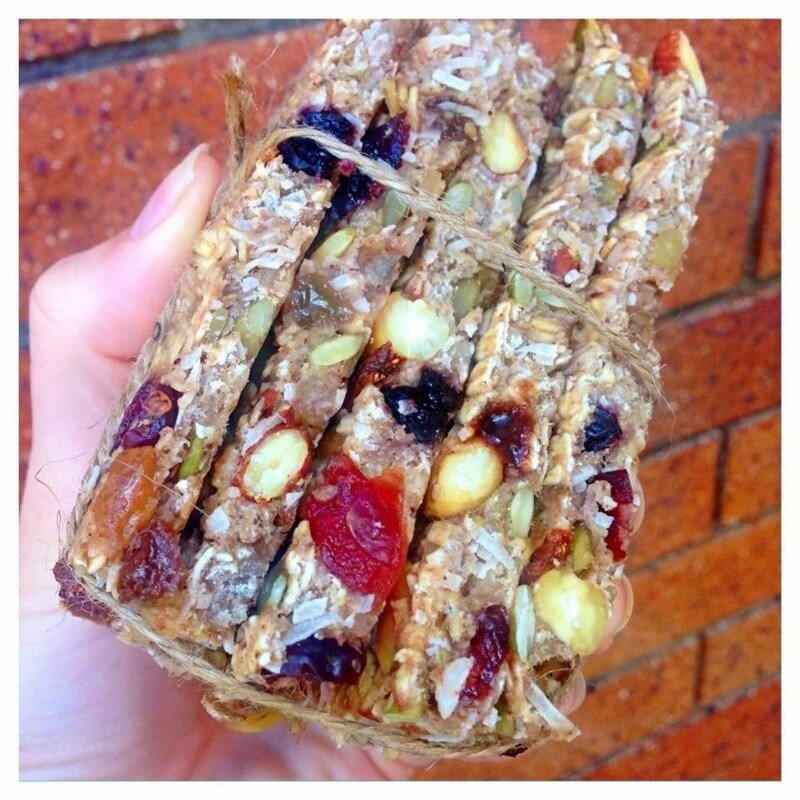 The easiest and healthiest 5 ingredient muesli bars ever! Keep uneaten bars in the fridge for 3-5 days (or freezer for 1-2 months). Are you a crazy genius or what？ Knowing a little aboit nutrition I have always seen that muesli bars sold on the market were booby trapped with high amounts of sugar to continues to fuel the ibesity epidemic, like vitamin drinks. Evil！ But i never taught one could make non sugar muesli bars at home, u did it eith bananas！ bravo. i m making some for my kid, who is healthily slim. thanks.